You've tolerated those outdated, rotted, drafty or broken windows long enough. Crestline's Replacement Windows and Doors insert into your existing window frame leaving the surrounding walls and trim intact. 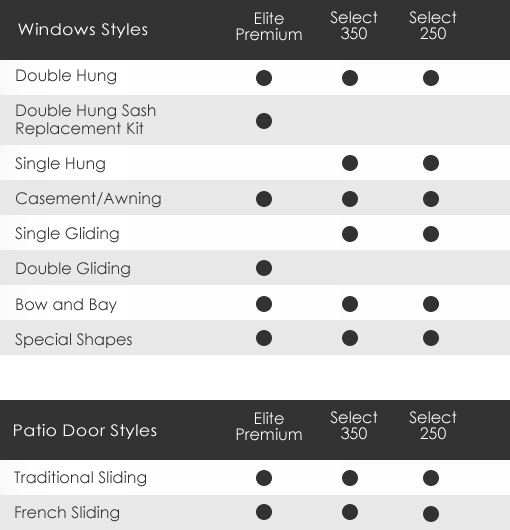 With Crestline, replacing your windows won't be a major home overhaul. 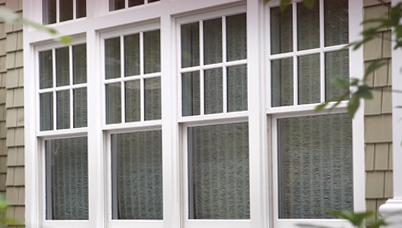 Consumers can save on energy bills by upgrading to high performance window packages. Pocket frame design allows for a simple installation into an existing window frame without removing interior trim. “Do it yourself” home owners can save money over a professional installation. Our unique balance systems allows for a weathertight seal keeping out wind and rain. Smooth, easy operation holds the sash in position - No more hard-to-open windows, or windows that won’t stay open. High performance glass options provides the highest possible U-Values along with a reduction in condensation on windows in your home. Made from quality, durable vinyl, impervious to rot and naturally resistant to moisture. Never requires painting. Sashes can be easily tilted in and removed for cleaning.